Huawei today showed off a new memory card format to accompany its flagship Mate 20 Pro smartphone. The Mate 20 Pro supports two SIM cards, but not a traditional microSD memory card. 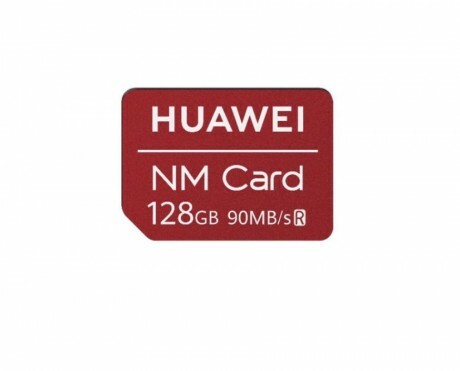 In order to give people the option to add storage to the Mate 20 Pro, Huawei made a memory card that's shaped and sized like a nano SIM card. Huawei didn't say what storage allotments the card will come in, though it did show a 128 GB card on stage. There's no word on pricing or availability, and Huawei didn't say how the memory card interfaces with the SIM connector.